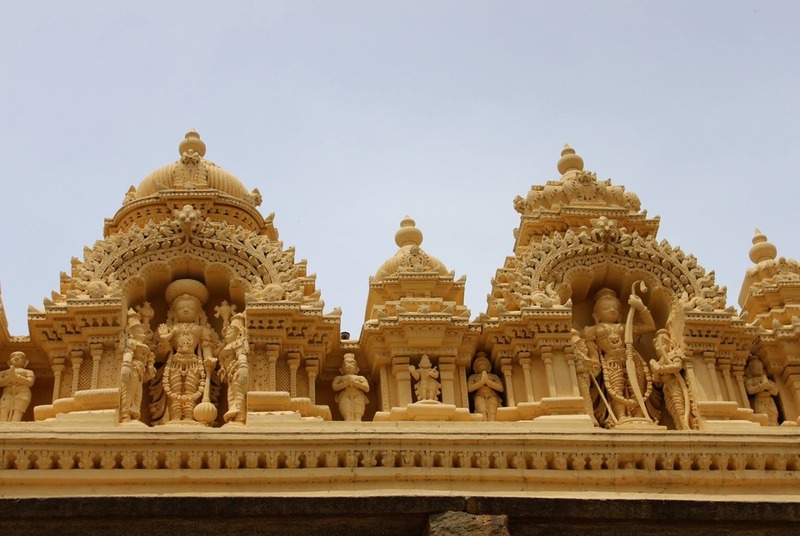 The Ranganthaswamy temple in Srirangapatina, in the Mandya district of Karnataka state, is dedicated to the Hindu god Ranganatha (a manifestation of the god Vishnu). 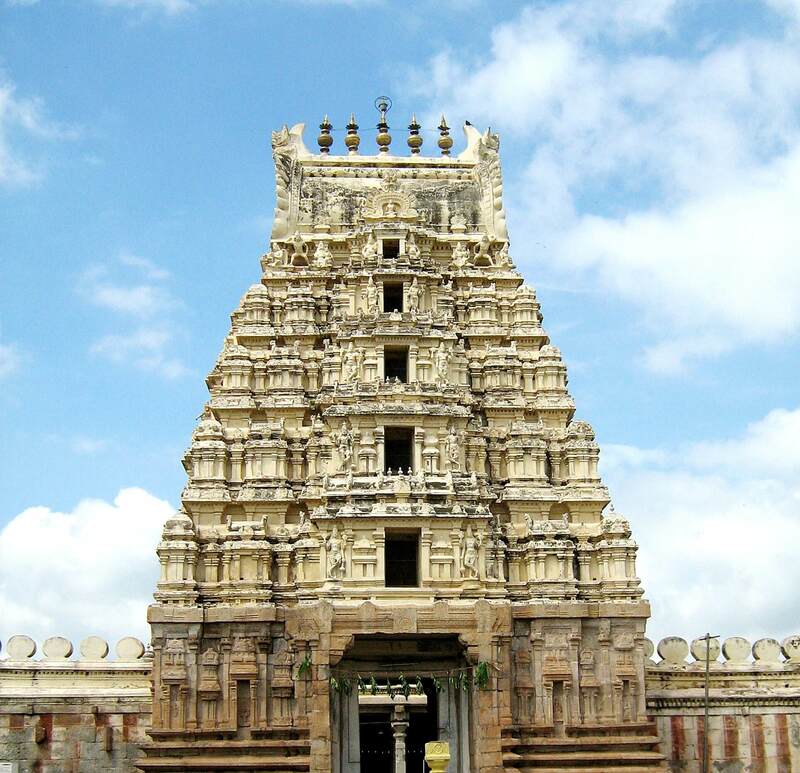 It is one of the five important pilgrimage sites along the river Kaveri for devotees of Ranganatha. 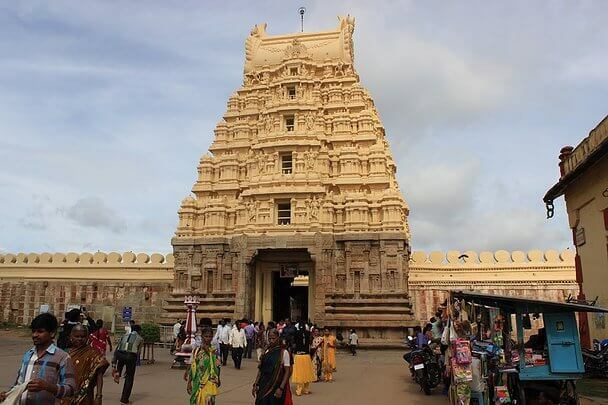 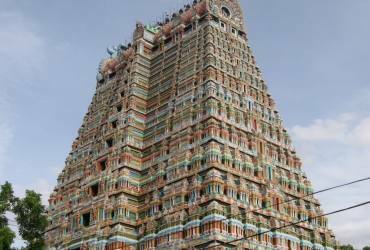 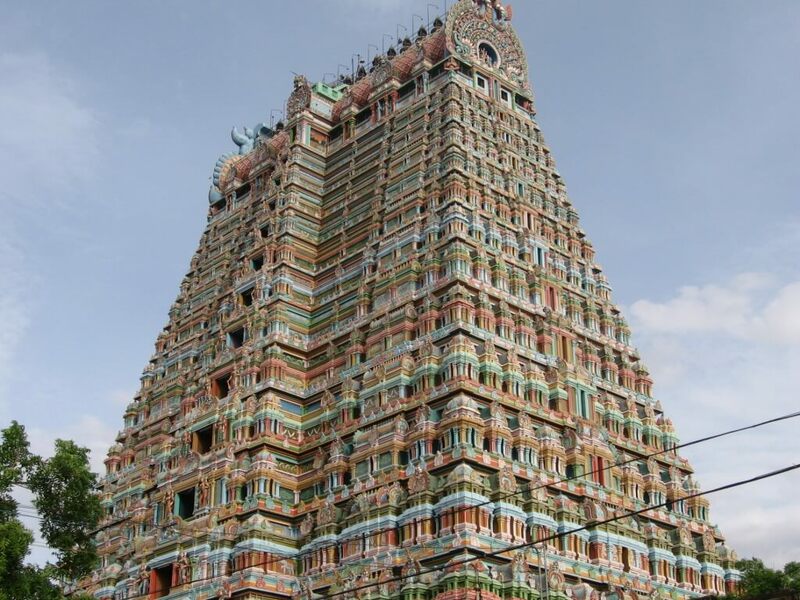 These five sacred sites are together known as Pancharanga Kshetrams in Southern India. 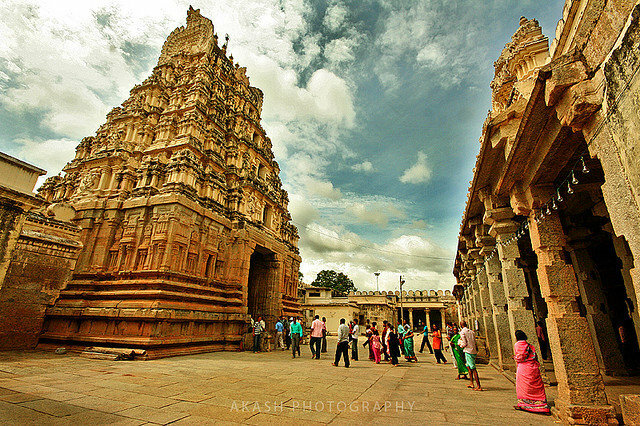 Since Srirangapatna is the first temple starting from upstream, the deity is known as Adi Ranga. 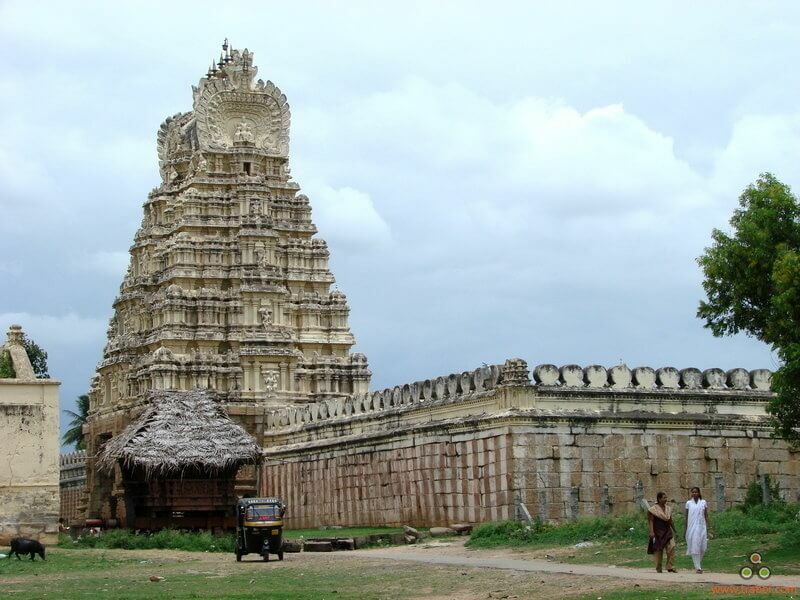 The town of Srirangapatna, which derives its name from the temple, is located on an island in the river Kaveri.